David Weller focuses on media, unfair competition and trademark law. He advises and represents companies from the media industry and from other industries on the enforcement of their IP rights, for example in connection with new forms of advertising and distribution on the internet. David Weller studied law at Philipps-Universität, Marburg and was research assistant of Prof. Dr. Backhaus. 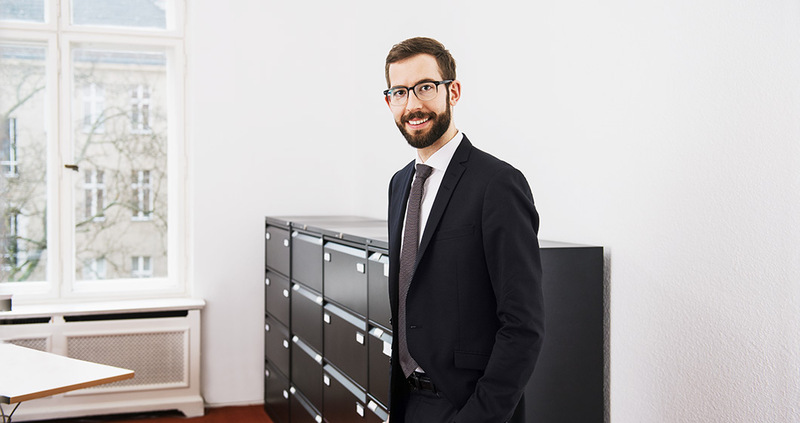 After working as a research assistant with Bird & Bird, starting in 2013, he joined Lubberger Lehment in 2015.